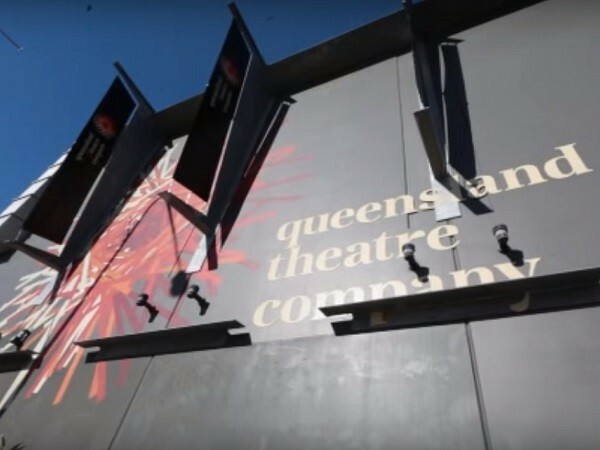 An energy audit of the Queensland Theatre Company by Bradford Energy Solutions helped them reduce their energy bill by 10 per cent. Bradford teamed up with Brisbane CitySmart (Brisbane City Council's Sustainability Agency) as part of a new Watt Savers initiative to help small to medium sized businesses increase energy efficiency. Following an assessment of energy use at the Queensland Theatre Company, Bradford recommended refitting a floor of old fluorescent and halogen lighting with energy efficient lighting. This resulted in energy savings of over 35,000kW, representing more than 10 per cent of their energy bill or $8,700 per annum. These savings have enabled the Queensland Theatre Company to fund a children's show for regional classrooms. The primary objective of the Watt Savers program is to ultimately make Brisbane a cleaner greener city. According to Megan Houghton, CEO of CitySmart, the end of the first stage saw more than 300 small to medium sized businesses saving energy and their bottom line through Watt Savers initiatives. This program will be rolled out across Australia in the coming years to help thousands of businesses. Energy consumption accounts for a significant part of operating costs in any business. In the case of the Queensland Theatre Company, the Bradford audit identified the areas where they could become more energy efficient. Julian Messer, the Venue Operations Supervisor from the Queensland Theatre Company, says they have already changed almost 300 lights on level two of the building, resulting in massive reduction in power usage – the 72% reduction took a month off their power bill. The Queensland Theatre Company was able to utilise these savings to fund a small kids’ show, which would tour classrooms in regional Queensland for up to four weeks. Impressed with the results of the first stage, the organisation is now planning to extend the Watt Savers program into other areas of the building.